Al Green is a legend. His name has been synonymous with greatness in music for decades. He had kept a rather lower profile over the last 10-15 years or so, but Al created a near classic album in 2008 that flew under the radar for the most part. 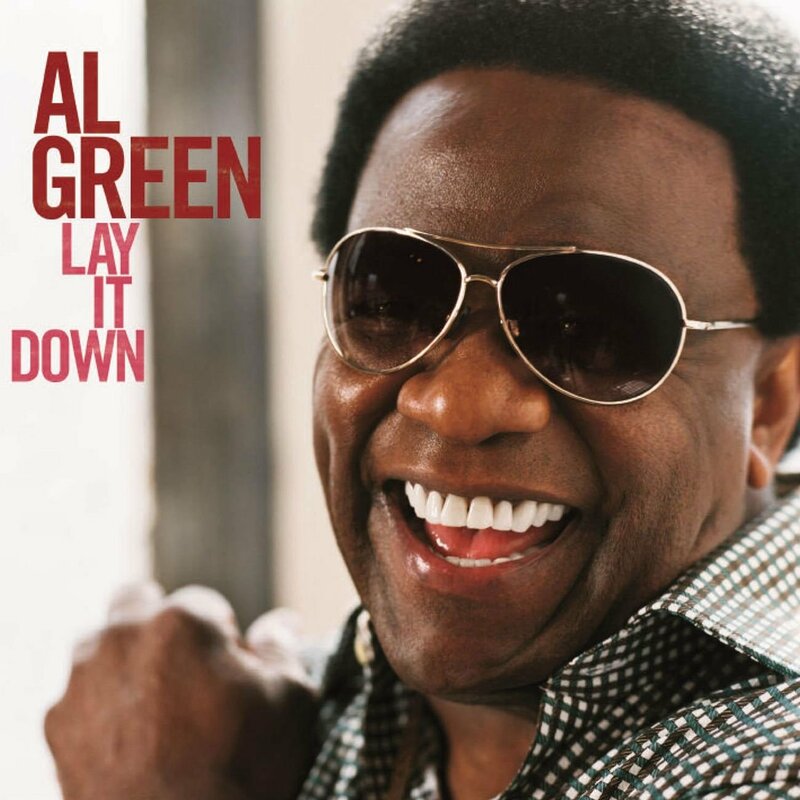 This album, "Lay It Down", helped Al get back on the charts, landing him at no. 9 on the Billboard charts, gaining him his first top 10 album since 1973. What made this album so special, was that Al had decided to team up with Questlove and James Poyser to handle the production side of this and the results were amazing. Starting from the opening chords of the title track, the soothing sounds of Al's voice reigns supreme with some background vocal help from Anthony Hamilton on the hook. Each song hits with its own soulful nature, especially the sultry "Take Your Time" featuring Corinne Bailey Rae. The apex of this album arrives with the beautiful "Stay With Me(By The Sea)" featuring John Legend. The song, with a simple soulful hook, is enormously catchy, superbly infectious, and an instant classic. This album seemingly marked a comeback for Al, as plenty of us assumed that he'd soon follow up with another, but we've yet to hear anything since. If this was indeed Al's last album, it was a great way to go out. Lay It Down, Let It Go.